← Riding lesson jargon and arena language! Since I wrote my last blog on arena language, I have been contemplating the process of change that we (as riders) need to go through in order to make improvements to our riding and our horses’ way of going. 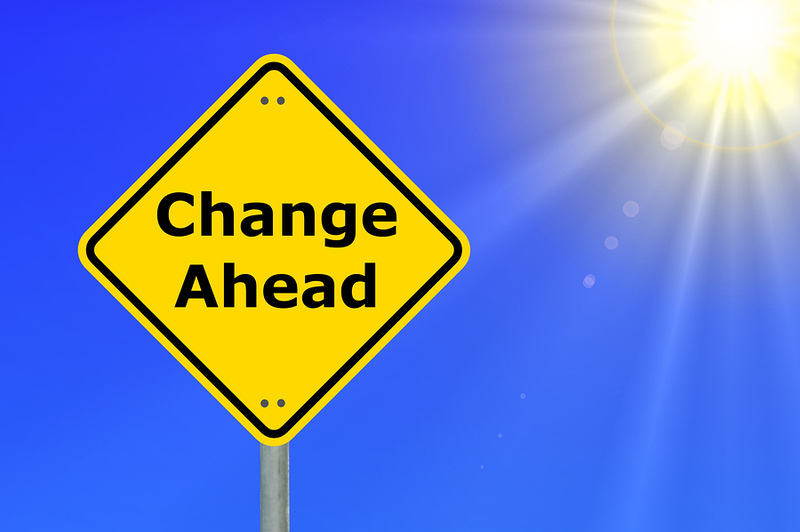 The subject of change is large, and permeates into all parts of our lives, from simply getting older (which will happen to us regardless), to having to let go of outdated behaviours and patterns so that we may evolve and move on (which we can choose to resist or embrace). Ask any person who has committed themselves to improving their riding, “how would they like to change?”, and it is likely that they will be able to instantly recall their ‘faults’. We are all familiar with the changes we need to make to be become better riders. For years, I have rounded my shoulders when I ride, which in turn leads to my elbows to sticking out. Not only does it prevent me from looking elegant and poised, but it also renders my riding at least 30% less effective than it could be. I’m not short of the motivation to improve my riding, and I’m prepared to put the effort in, in fact I would do pretty much anything to have that beautiful line from elbow to wrist to rein! So what has stopped me? Every instructor or coach that I have ridden in front of has spotted my elbows and commented on them, so I can’t say I’ve never been told! As part of our survival instinct, our brains (and our egos) are programmed to keep us the same. This is to stop us falling over and hurting ourselves, or walking into a dangerous situation. This same programming also leads us to believe that even tiny visual changes to our posture actually feel like huge kinaesthetic changes, further eroding our will to accept the new and weird feeling. 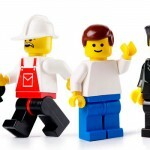 When my shoulders and elbows are well organised, I feel so different and weird, that I actually feel like a Lego man!! Why a Lego man? Because he has little rigid arms that can only move up and down, and can’t move out!! Who wants to feel like a Lego man? And yet, underneath me, my horse, feeling my improved connection from my body down the rein to his mouth or nose says, “yes, bring on the new arm position!” and gives me the feedback I need to confirm that the new position is an improvement and worth sticking with. Aha, so all I have to do is ride around feeling like a Lego man. Problem solved? Not quite. 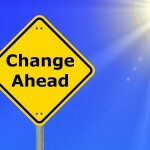 The changes are so weird, that I also feel a little vulnerable and not completely in control. I have to be prepared to have a lot of trust that the new position is good for me. This of course is helped by getting as much feedback as possible. I need someone on the ground to feed the new sensations into my body, to give me help in triggering the neurology needed to create the new feeling. 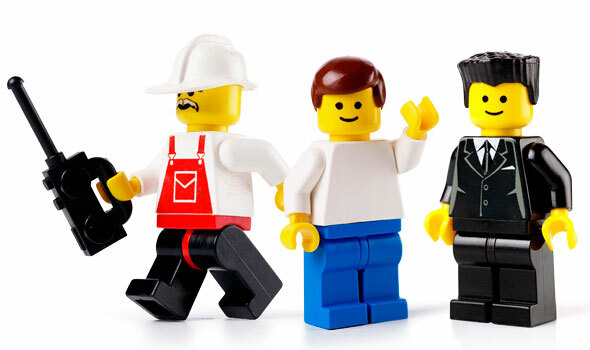 Once I’m off in walk, I need that same person to keep saying ‘Lego man’ to me, because the mental imagery associated with ‘Lego man’ allows me to access all the small skill chunks that combine to help me organise my shoulders and elbows. I need to see myself, so that I can buy into “looks much better than it feels”, hopefully via a mirror or video, or photograph. I need to keep noticing the feedback from the horse when I get it right, and I need lots of encouragement and a little ‘hand holding’ from my coach on the ground. Before the end of the lesson, I need my coach to check that I can recreate the new skill on my own, so that my practice will be effective, and lastly I need to come to terms with the fact that it may take me somewhere in the region of 10,000 repetitions of my ‘Lego man’ posture, and a healthy dollop of determination, before it is assimilated into my auto pilot, and no longer feels strange or needs conscious input. So in summary, feeling weird has a lot to answer for in preventing us from moving on with our riding, or in fact any physical challenge. However, once you make it your friend, and enlist the correct support, the world of weirdness becomes your oyster! Good luck on your journey! This entry was posted in Ride with Your Mind Coaching and tagged horse riding biomechanics, Ride with Your Mind, riding position, RWYM. Bookmark the permalink. Thanks Cathy! It pays to have as many tools in our toolkits as possible! Having stuggled myself to overcome what seems to be such a simple problem, Im always willing to give anything a go, and I believe that the freedom to be creative is what opens the door to discovering new ways to help people. Whilst on training courses, we have experimented using stretchy gym therabands to both hold things in place and provide a resistance for muscles, and the results are very good! Mary Wanless has a piece of kit from the states that actually straps you down in a very effective but safe way in order to give a really good feel for sitting trot. You dont need to keep it on for long, and when you take it off, its so much easier to create the right stability to be still in sitting trot. Great post. Amazing how the body becomes so hard wired! I can so identify with this… when you tell me in walk that I need to push my sternum fforward it feels like such a huge movement but must only be a matter of millimetres. However, it makes all the difference to the way Bebo responds.